ANC Chief Whip Jackson Mthembu says President Cyril Ramaphosa committed himself to a lot of things when he took office in February last year and has delivered on most of the promises. 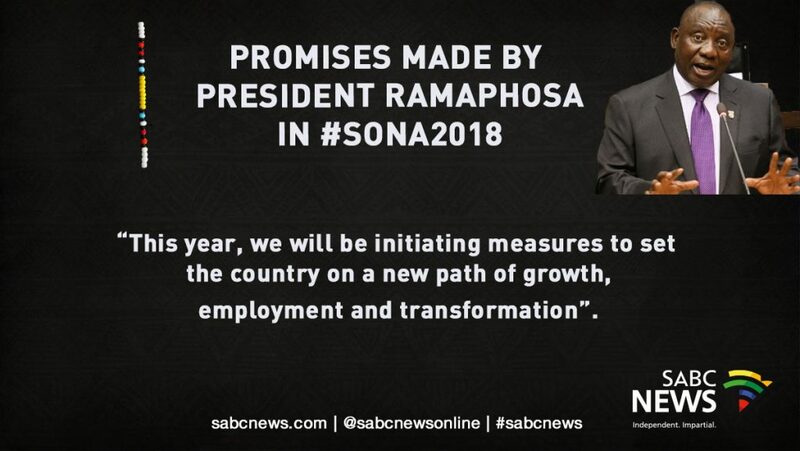 President Cyril Ramaphosa will deliver the annual State of the National Address Thursday evening. Speaking on Morning Live, Mthembu says the President has done well in fighting corruption and getting investment into the country. He says the President has also worked hard in addressing the issue of youth unemployment. He, however, admits that a lot needs to be done on job creation and he hopes the President will address that as well as how to create an inclusive economy.